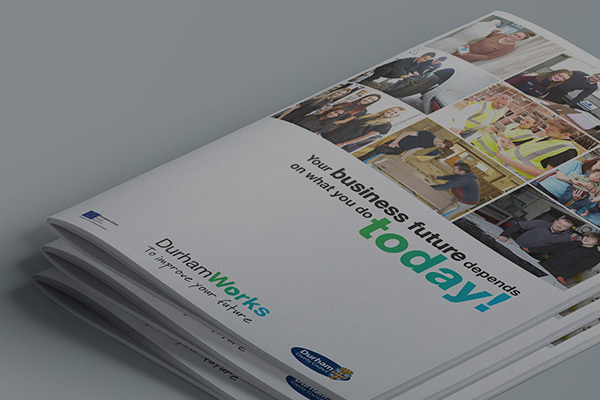 With DurhamWorks it's really simple engage with potential employees. 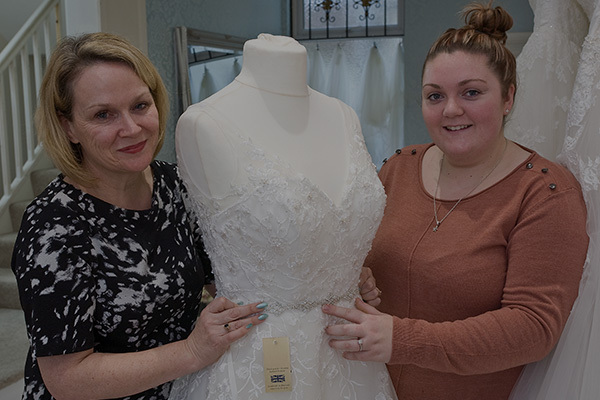 Support and funding may be available and we'll help you find the ideal person for your business. 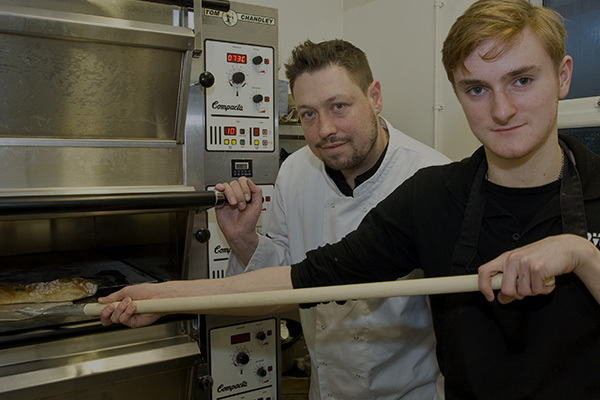 If you are a professional body wishing to refer a young person onto DurhamWorks, please click here and complete the form.